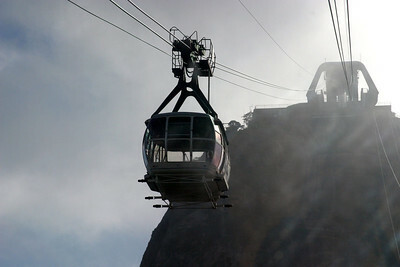 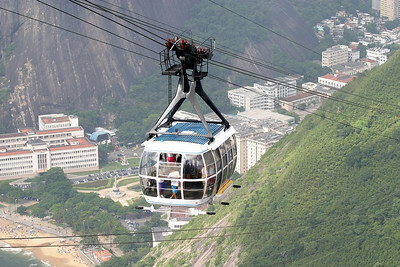 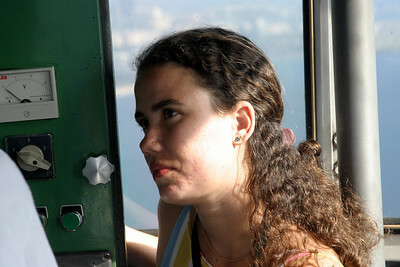 Sugar Loaf cable car. 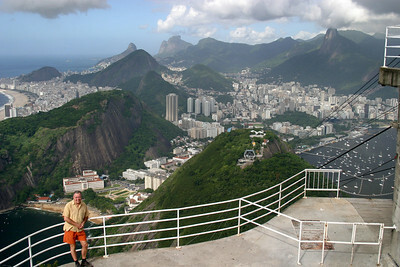 An idea of Brazilian engineer Augusto Ferreira Ramos inaugurated on October 27, 1912, had its ninetieth anniversary in 2002. 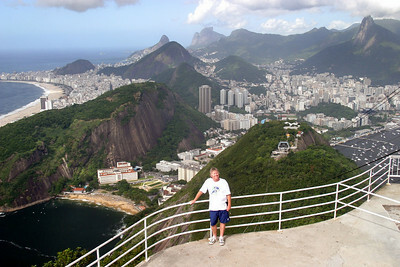 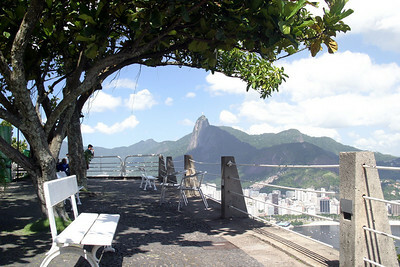 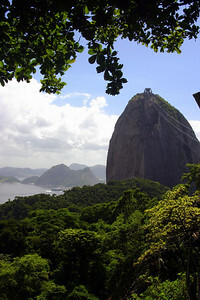 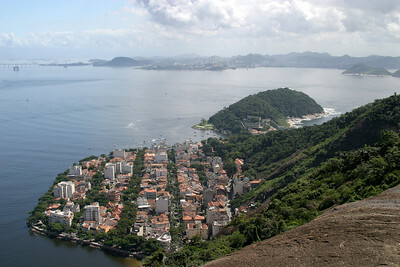 Views from Sugar Loaf Mountain of the Corcovado. 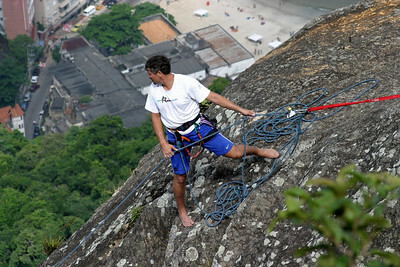 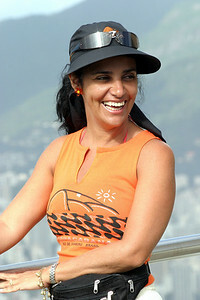 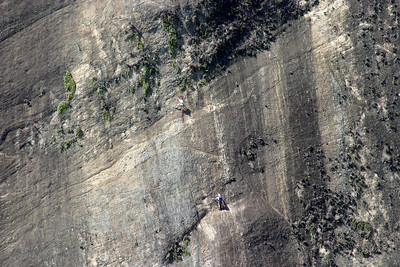 Rock climber on Sugar Loaf. 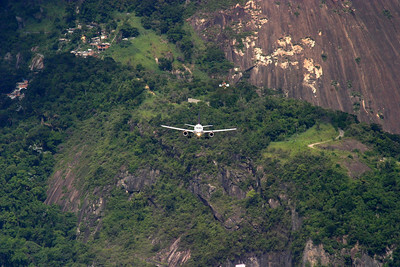 Seems to be coming straight for you, but these are great views from Sugar Loaf of a TAM plane on approach to Santos Dumont Airport (SDU), Rio de Janeiro. 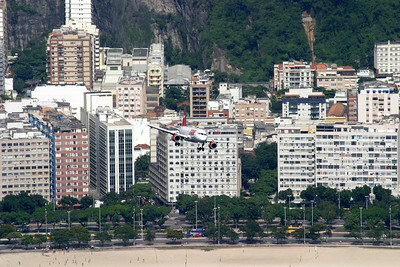 great views from Sugar Loaf of a TAM plane on approach to Santos Dumont Airport (SDU), Rio de Janeiro. 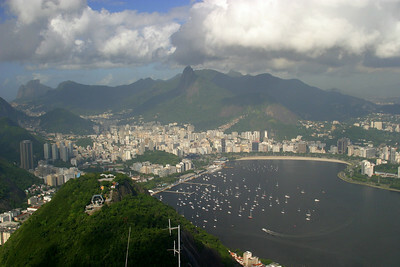 great views from Sugar Loaf of a TAM plane on approach to Santos Dumont Airport (SDU), Rio de Janeiro. 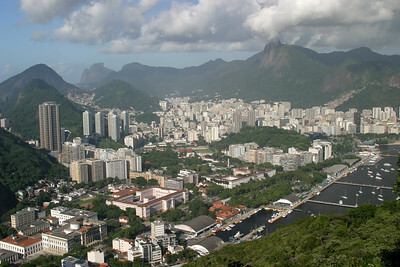 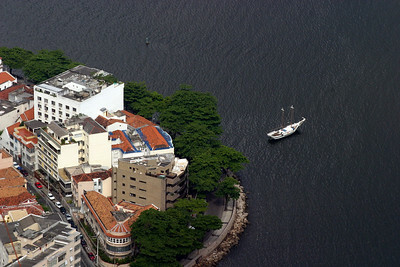 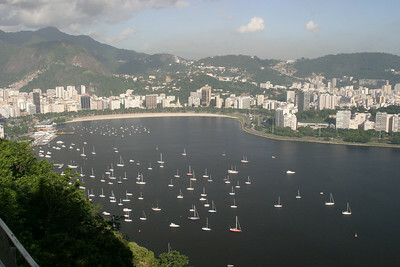 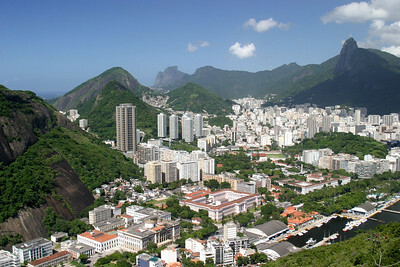 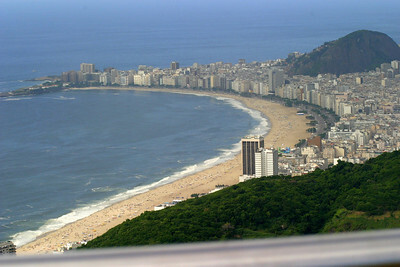 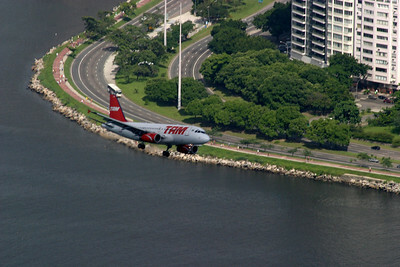 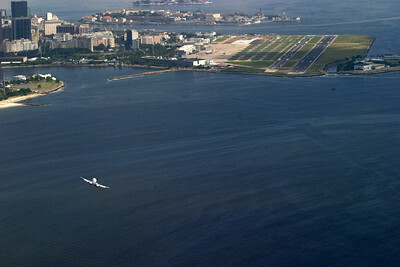 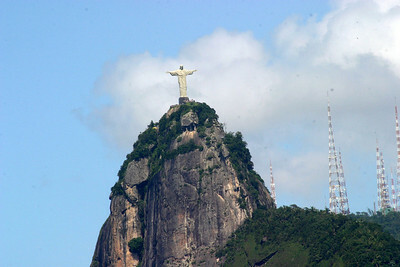 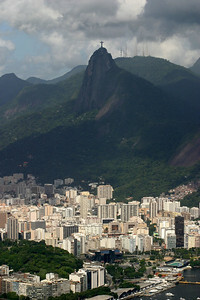 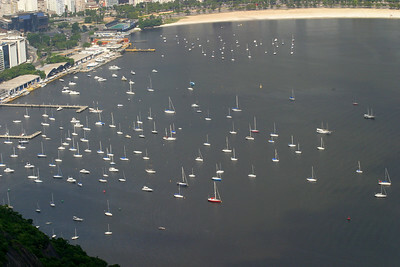 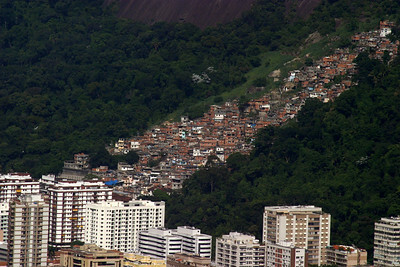 International flights use Rio's Galeão International Airport (GIG).